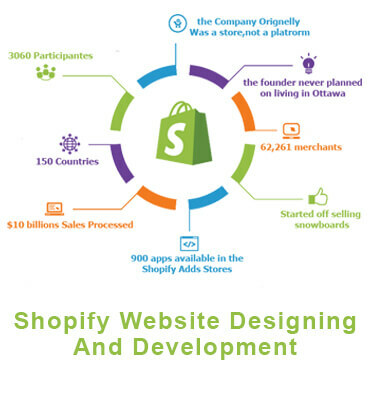 We’re one of the best Shopify development company in India. We help you with beautiful designs and robust approach towards an eCommerce platform. Our team of richly experienced Shopify eCommerce developers make sure that your business gets a head start with cutting-edge solutions, all at competitive pricing. Shopify store setup with Sales channel integration to market/sell products on social media. Shopify theme development from scratch/PSD. Any eCommerce store migration to Shopify. Social media marketing like Facebook Adverts, Google Adwords etc.